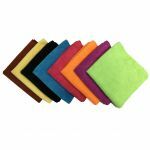 If purchasing 40 pieces or more please visit our Microfiber Wholesale Section for the bulk discounted price of $2.55 per towel. Our microfiber luxury drying line is composed of our highest quality towels! They are designed to be very plush and absorbent. 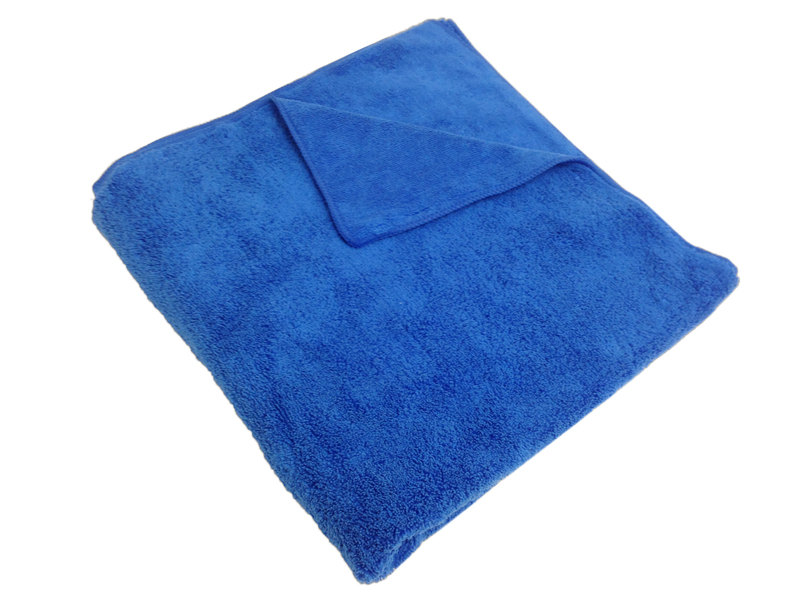 They are composed of 380-400GSM towels that are excellent for personal use and professional use in several industries. The luxury drying towel line also has several uses. 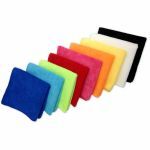 They are an excellent drying towel for car washes, auto detailers, salons and cleaning companies too! Hotels use them to create bathroom towel sets. 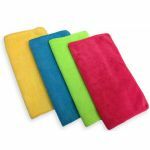 An excellent towel that is sure to impress and get the job done quickly!Try for cleaning up spills quick and easy. Try for cleaning up spills quick and easy. Great for use at home or while traveling! Great drying towels for any use!